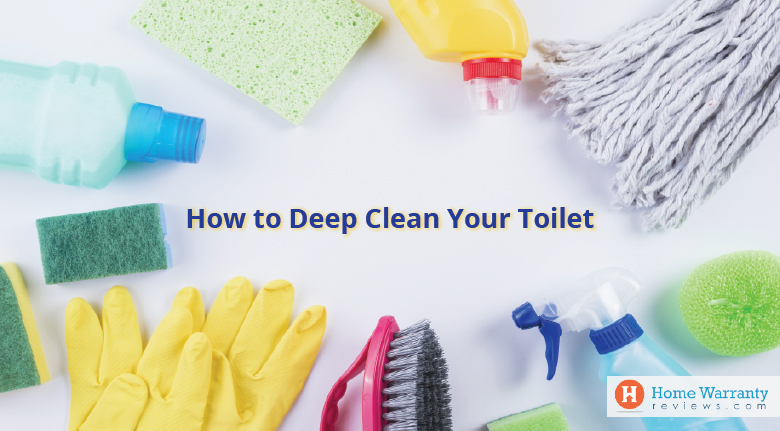 Home » Home Maintenance » How to Deep Clean Your Toilet? For most homes, the toilet is one of the last places that people clean given the amount of time that it is used. This is why our toilets need frequent cleaning and disinfecting. But unfortunately, toilet cleaning involves much more than just swirling the toilet brush in the bowl with some cleaner and the areas on the outside of the toilet. These are mostly forgotten in our basic cleaning routines which we should touch upon. Wouldn’t you love to come home to a clean toilet? With a little bit of elbow grease, you will be able to achieve the results that you long for. This tips and tricks are sure to help you on your way to achieving what you are looking out for. Most of us feel that swishing the toilet brush around the toilet bowl would do the job. However, we miss out on the underside of the rim and siphon jets. If you are starting to notice vertical stains on the toilet bowl sides then you need to get it cleaned. At times, toilet brushes cannot get into these spaces and the grime builds up. In order to give your toilet bowl a real deep cleaning, you ought to pour some castile soap on the sides of the toilet and scrub thoroughly on all areas of the bowl with the toilet brush. The next thing that you should do is add one-fourth or half a cup of Borax along with the sides of the toilet and use the toilet brush to bring up some of the soap mixtures from the toilet bowl to form a thicker foam. This should be thick so that it sticks to the sides of the toilet bowl rather than just sliding down into the water below. What you should do is use a toothbrush to remove and scrub away any grime that is around the rim and siphon jets. In order to get a little further into the jets, you should soak a paper towel with foam and place it around a metal hanger to really get into the jets. In case you are having trouble seeing then you should use a small mirror to get a better view. Then you should allow a foam mixture to sit for 10 to 15 minutes and give it a final scrub and flush it till all the foam is gone. You should know that if you have hard water then there is bound to be a mineral build up in your toilet that does not come clean with the cleaning method that you did as shown above. This means that you need additional cleaning steps. First, you should close the water supply to the toilet. Then the next thing is to flush the toilet until the bowl is no longer full and then plunge out the water as much as possible. In case there is water still remaining then you should use an old towel to soak it up. After the bowl is empty, you should add some cleaning vinegar to the bowl to completely cover all the stains. If the stains are more up underneath the rim or along the sides then you should soak a rag or paper towel in vinegar and place it over the stain. Leave this overnight and then scrub. You can repeat this method is all the stains have not come off or you should try a product containing hydrochloric acid (HCL) to be more effective. Just be sure to follow all the safety precautions when you use stronger chemicals like wearing gloves and a mask. Ensure that you do not use bleach on rust stains as it can actually cause the stain to set. The worst part about toilet seats is to have to deal with the spray around the toilet seats. In order to ensure that you don’t have a problem on your hands, you can follow these steps. First, for regular cleaning, you should use a toothbrush and some Castile soap to remove all the grooves and wipe it away with a mixture of half water and half vinegar spray and microfiber cloth. Steam cleaners should also work amazing for this task and save a lot of time in scrubbing. Make sure that you remove the toilet seat once or twice a year to get rid of the frame that seeps underneath. All you have to do is flip up the covers and use a screwdriver to remove the seat. Then clean it well with Castile soap and replace the seat. After which you can spray with vinegar spray and use a microfiber cloth to wipe dry. You are likely to be amazed at what you will find under there. Then you should make sure that you clean along the groove where the tanks meet the toilet base which is yet another place for urine to fall on. Sometimes, you will find it hard to get your toilet smelling clean, chances are that it needs some extra cleaning with a disinfectant at the base and the surrounding areas. These include the walls and baseboards. The fastest and easiest way to tackle this is to use a steam cleaner which is super effective and gets into those little nooks and cracks and this requires no harsh water using a microfiber cloth. Next, you can use a toothbrush to get around the edges of the toilet base and around the knob which covers on the base of the toilet and the surrounding areas. The easiest and quickest way to tackle these areas is to use a steam cleaner which is super effective, cleans the little nooks and cracks and requires no harsh chemicals. Those that do not have a steam cleaner can wipe down the area with Castile soap and water using a microfiber cloth. Also, you can use a toothbrush to get all the areas around the edges of the toilet base and all around the knob. Next, you need to create a paste of baking soda and water and spread around all of your targeted areas. You should let it sit for 10 to 15 minutes and then wipe it away. You can use vinegar for extra disinfecting power. Try toothpaste for a change and quickly clean your toilet without the need for harsh chemicals. Those with sensitivities to smells will enjoy the simple trick. All you have to do is pour a little bit of toothpaste into the toilet bowl and scrub away. Once done, you can enjoy a nice clean toilet with no harsh chemical smells. With three simple steps, you could make a little freshening but not a full cleanse. This is where DIY toilet bombs come in handy and all you need are the right ingredients to make it. This can be made with dish soap, citric acid, baking soda, silicone ice cube tray, and an airtight jar or container. To start off, you need to add one cup of baking soda to large bowl and then add one-fourth citric acid and squirt one tablespoon of dish liquid. Mix it well with your hands or with the help of a spoon or whisk. Then you should dry it for at least 4 hours or even overnight. Once it is completely dry, you should gently pop them out and store in an airtight container. 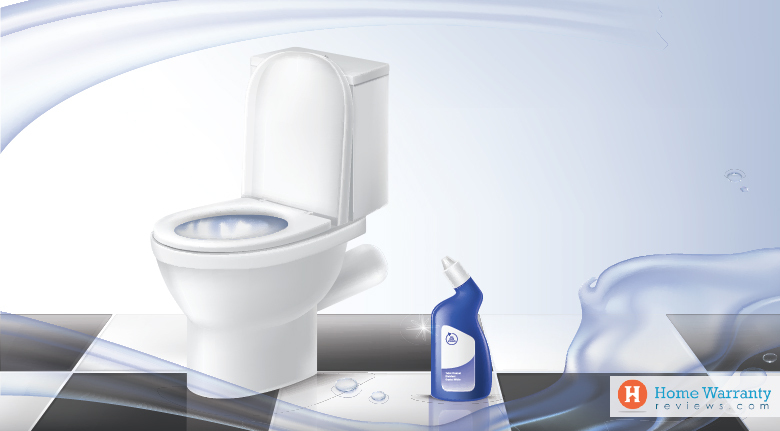 If you should clean and deodorize your toilet, simply toss a toilet bomb into the toilet bowl. This should start fizzing and this means that it’s working. If you are having a hard time to remove hard water stains then you should try this trick. First, soak paper towels in white vinegar and let it sit. Then apply it to the areas where you would like to get the hard water stains removed. Leave it for 30 minutes and when you remove the paper towel, the hard water stains should be gone. Isn’t that simply amazing! Use a flat head screwdriver and a disinfecting wipe to clean the underneath of your toilet’s water tank. You will be surprised about how dirty the underside of your toilet’s water tank really is. So simply to sum it all you have to do is take a flat head screwdriver and a disinfecting wipe to get rid of hidden filth by scratching at the dirt and wipe it clean. Do you remember when was the last time you have replaced a toilet brush? Well if it’s been a while then you should buy one immediately. This is because your toilet brush can build up with stinky bacteria and it should be replaced at least once or twice a year. You should pour vinegar into the toilet’s water tank every couple of days. This will ensure that there are no water stains that remain and keeps the smells away. Do you have a terribly gross ring in the toilet? Then you should try a pumice stone. Well, having tried toilet bowl cleaners, cleaned the bowl with multiple other brands, flushing tablets, scrubbing the bowl with baking soda and borax and then pouring even cans of coke into the bowl won’t get rid of the stain. What you need is Pumice stone and rub it across the stain and the stain is as good as gone. In five minutes, you would have cleaned all the toilets in your house and they would be pristine to look at. A green cleaning solution can be grapefruit and salt. Just cut the grapefruit in half and dip it in salt and scrub the toilet clean and the best part is that it smells great even after cleaning. You should never neglect the toilet bowl brush and ensure that you pour some all-purpose cleaner into the brush holder to keep it clean and sanitized between uses. There are times that soap scum builds up on the glass shower door. There is a point where the build-up where the squirt of the shower cleaner does not help much. Then you should use an old plastic gift card to scrape off the soap scum right off. You do not need any chemical and you can simply reuse the pieces of plastic and put them to go use. Use coke to clean the toilet and get mixed results that wouldn’t believe! It works well for light cleaning and it appears to make hard water stains look even worse. So you should know what it should be used for before you apply it. If you find that the next time your toilet is clogged and the younger plunger is not working or you do not have another one handy, you can pour a mix of dish soap and hot water. Remember that you should not pour boiling water down the toilet as it would crack your bowl. As mentioned earlier, plain distilled vinegar is the most effective toilet cleaner. Place vinegar in the toilet with paper towels to remove colored stains. Remember not to flush the paper towels with vinegar into the bowl. Toilet cleaning aside, you need to keep your home appliances and systems well maintained. 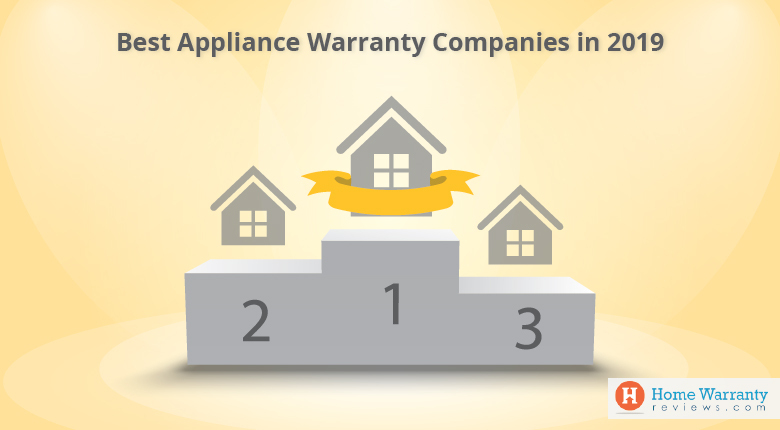 Get the protection that you deserve for your home appliances and systems with a home warranty. All you need to do is request for a home warranty quote. 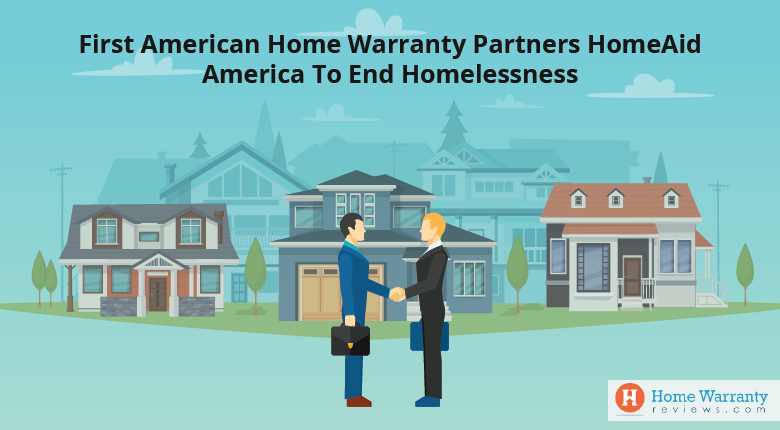 But before you go ahead with that you should know that your home warranty is customized to your needs and comes with different plans. 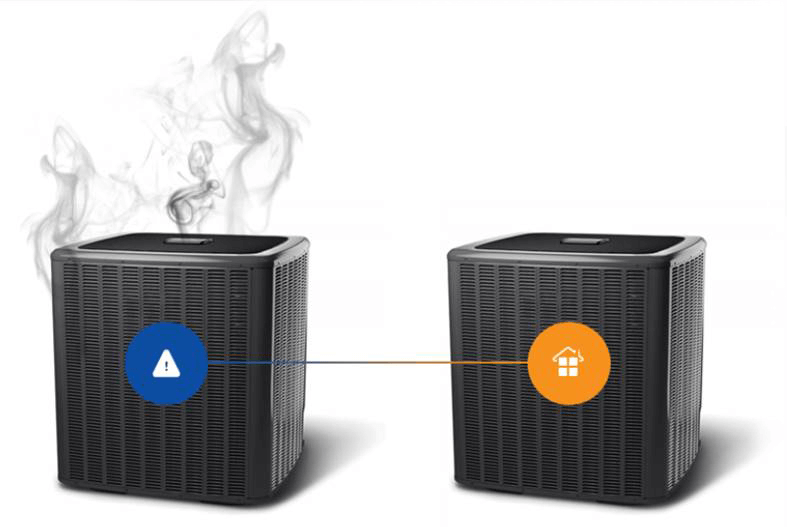 The plans cover appliances or systems or both systems and appliances. 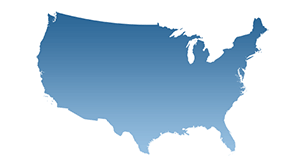 The best thing you can do is compare companies and choose the best one in your locale. Prev Post:Gas vs Electric Cooktop: Which Cooktop Would You Choose?